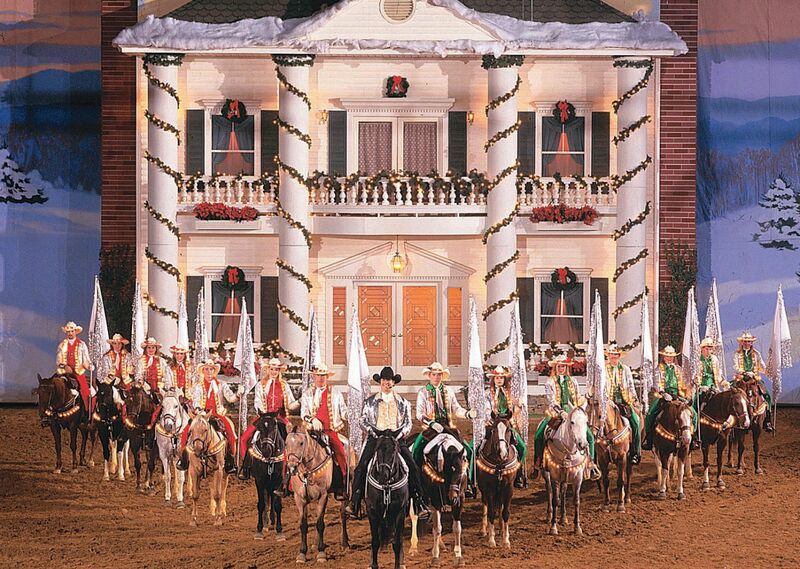 Dolly Parton's Stampede is magically transformed into a Christmas holiday fantasy with lights, evergreens, poinsettias, old-fashioned costumes, and festive holiday music. 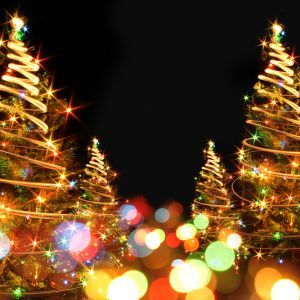 They open their 29th season with new sights and sounds, including all-new lighting and sound systems and breathtaking scenery, that will surround you with the meaning of Christmas. The cast, including 32 magnificent horses, takes you on a nostalgic holiday trip with a friendly North Pole-South Pole rivalry. Watch in delight as the Sugar Plum Fairy brings toys to life right before your eyes. Our live nativity scene, which includes three kings arriving atop real camels, brings the true meaning of Christmas to life. Santa himself will also make an appearance in, of course, nothing else than a horse drawn sleigh. You will enjoy all the holiday entertainment while dining on our famous four-course meal! Come see the Reason for the Season at Dolly Parton's Stampede! Valid for November and December 2018. Book your stay at the Quality Inn today! Then call 865-286-0545 or email packagesdirector@shular.com to purchase your discounted seats to Dolly Parton's Stampede Christmas Show!